“Sonic Free Riders” to debut at E3? 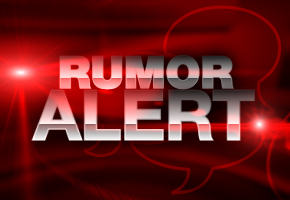 With E3 barely even two weeks away, the rumor mill is really starting to heat up. Over at Joystiq they have broken a rumor that Sega may be preparing an Xbox Live Arcade release of Sonic Riders called “Sonic Free Riders“. If you don’t remember or aren’t familiar, Sonic Riders is a futuristic racing game where Sonic and his cast of characters compete using various “Extreme Gear”, including hoverboards, bikes, and rollerblades. What’s most interesting about this, however, is that “Sonic Free Riders” is, if the Joystiq rumor is to be believed, aimed at Microsoft’s “Project Natal”. 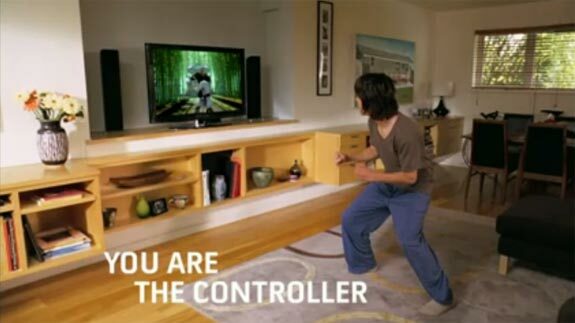 Project Natal, if you remember right, was originally unveiled last year, at E3 2009 as Microsoft’s entry in the “Motion Controller” arms race. Instead of going the Wii Remote route, however, Project Natal uses a number of different cameras to determine where the human body is in 3D space. In theory, this allows you to control games using full body gestures – reportedly, there was a version of Burnout Paradise running with Natal tech last year that let you play the game by holding your hands infront of you as if you were turning a fake steering wheel. This year, Microsoft is dedicating an entirely separate press event exclusively to Project Natal software, where they will likely announce the hardware’s official name, release date, price point and launch line-up. To help out with the event, Microsoft has reportedly hired Cirque du Soleil to provide their unique brand of high-flying acrobatics. The appearance of Sonic Free Riders, we should enforce, is just a rumor at this point – the only source as of yet for this story is attributed to the “Joystiq Superspy™”. If this does turn out to be true, however, it will mark the third Sonic game slated for release this year alone – along side Sonic the Hedgehog 4 and Sonic Colors. Given how close E3 is, it won’t be long until we find out just how real “Sonic Free Riders” might be. We’ll keep you posted. RUMOR: Sonic in Works for Master System?